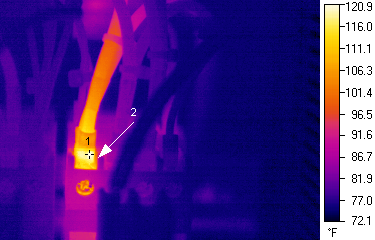 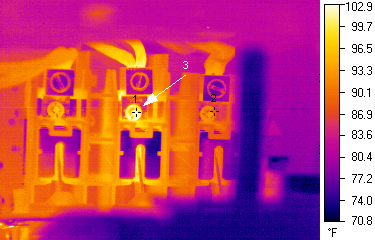 An infrared analysis will help uncover hidden problems in your electrical systems. 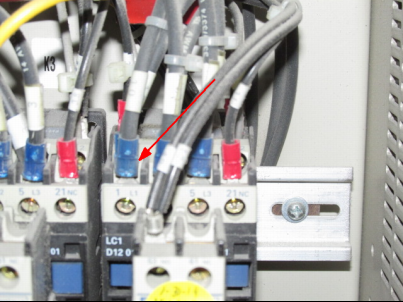 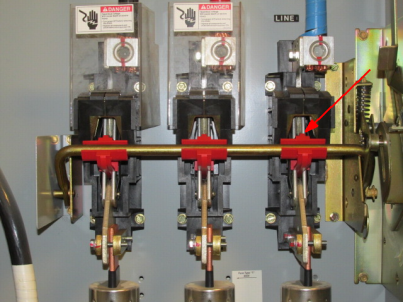 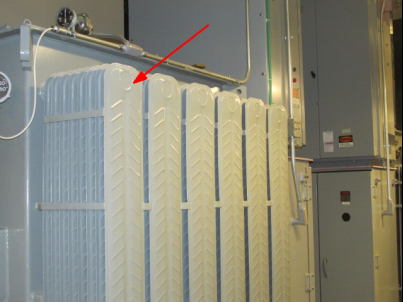 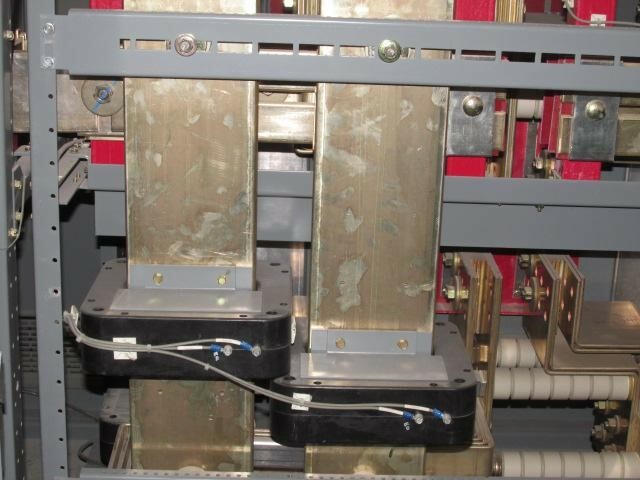 It can minimize unexpected down time, equipment damage, fires, and the possible loss of life and equipment due to high resistance connections. 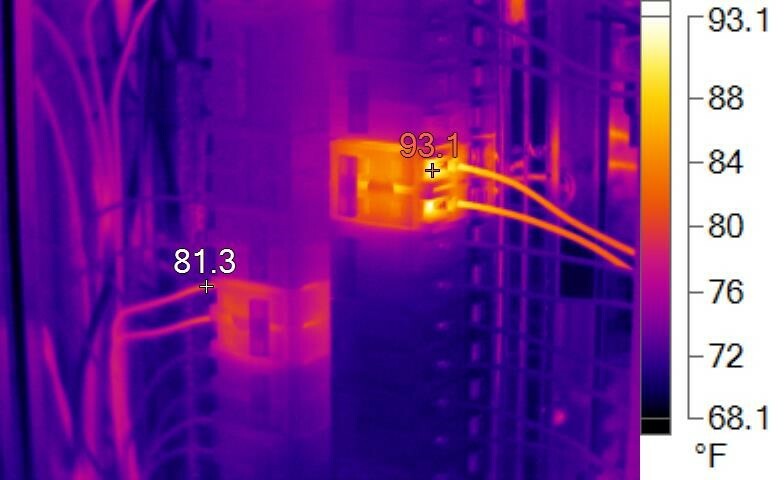 Mid-Atlantic Power Infrared Technicians are trained thermographers and are licensed electricians. 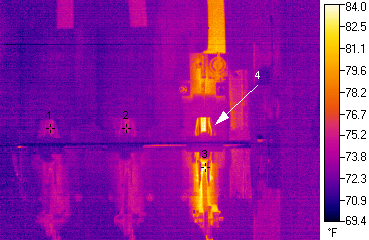 As a part of our thorough infrared survey, they will note any National Electrical Code violations and provide recommendations and quotes for any necessary work. 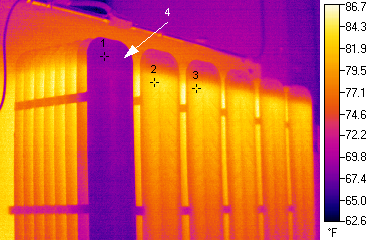 Clients have indicated that our infrared reports allow them to make informed decisions about how to alleviate their problems and maximize their maintenance dollars. 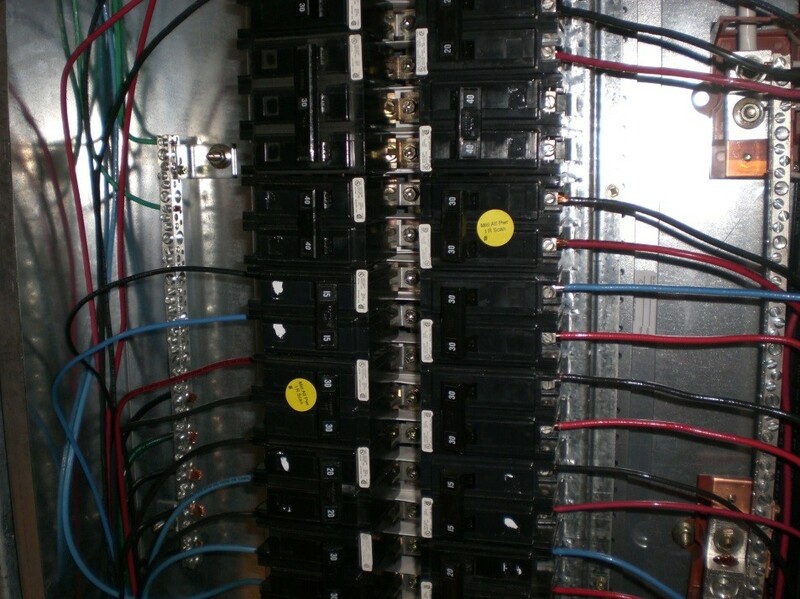 We scan the following Electrical Distribution Equipment as well as some equipment that is not listed such as Motor Starters, Air Handling Units, and Automatic Transfer Switches, etc. 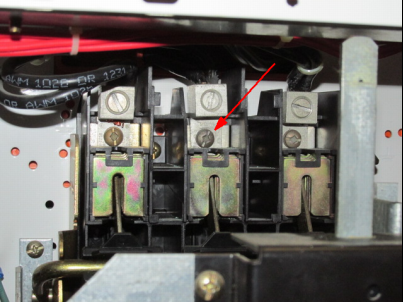 Our certified technicians scan a variety of equipment inventoried at each location. 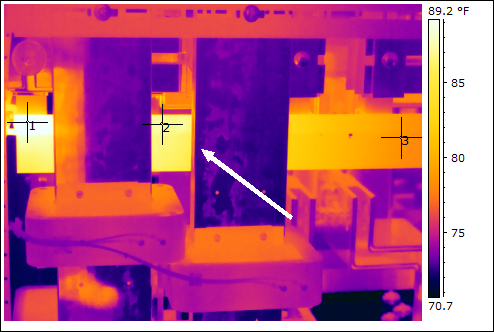 Here you can view some sample pictures of how our cameras help depict potential problems with your equipment.